Family Guy is celebrating a huge milestone in 2019, as the show debuted 20 years ago. With over 300 episodes under its belt, Family Guy is arguably the most successful adult-animated show ever not named The Simpsons. Whether you're a fan of the show or not, you are aware of the quick-hitting, raunchy comedy style that has made the show popular. 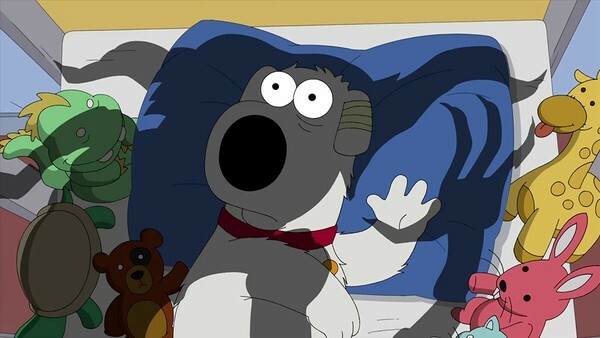 Family Guy has often embraced the obscene and offensive, which has brought the show its fair share of the wrong kind of attention. Even with the negative reactions to a particular joke or character, the show is still far more well-meaning than the controversy might imply. There are some episodes, however, with terrible lessons for viewers. Audiences tune in every week to watch a deeply troubled yet hilarious Griffin family, but may be left with a harmful message in the process. Family Guy has created stories that reflect misguided opinions of its writers, make excuses for abusive behavior and even promote criminal actions. Yes, responsibility ultimately rests with the viewer, an argument that's stronger when realizing this is a cartoon that obviously isn't real. Medium considered, certain subjects require care that Family Guy hasn't always appreciated.